Productivity and team-oriented messaging app Slack (Android, iOS) has been a hit for corporations and casual users alike with its mix of messaging, scheduling, management tools, and app integration. Slack covers your IM basics with real-time messaging synced across devices and also supports file sharing, direct and group messaging tools. In addition, the app features a system of chat channels, allowing you to quickly set up subgroups for task or topic-oriented discussions. 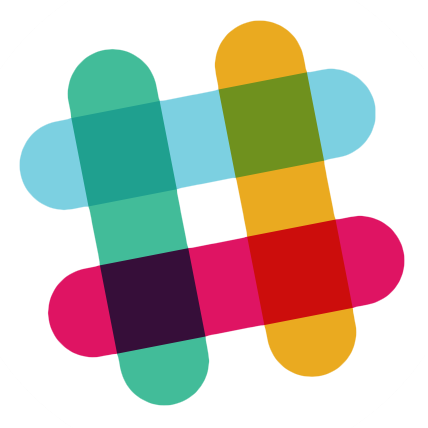 Slack archives your communications, allowing you to search through old messages, channels and shared files, and includes integration with a variety of services such as cloud storage, Asana, Zendesk and more. Premium plans provide more features, such as expanded file storage and better app integration.